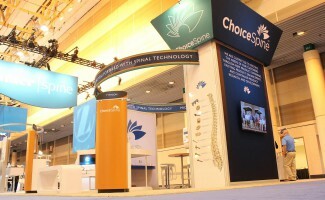 Design Display is a leading producer of portable and custom modular trade show displays. Design Display is a leading producer of environmental graphics. 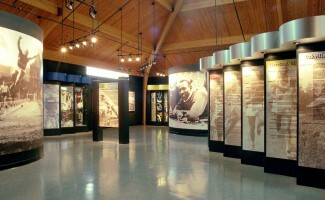 Museums & Visitor Centers... From start to finish, Design Display excels in complex design. From design and fabrication of one of a kind custom exhibits to the design of modular exhibits fabricated by one of the world’s most recognized manufacturers in the industry, we have a design solution for you. From the most extensive to the simplest subject matter, we are committed to bringing your vision for your museum or visitor center to life on time, on budget, and beyond your expectations. 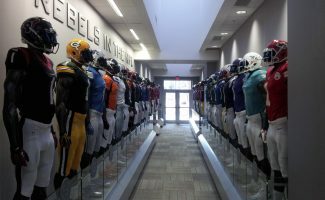 Whether an athletic facility at one of the nation's top universities or a lobby interior at a local business, we strive to fulfill all your branding needs. 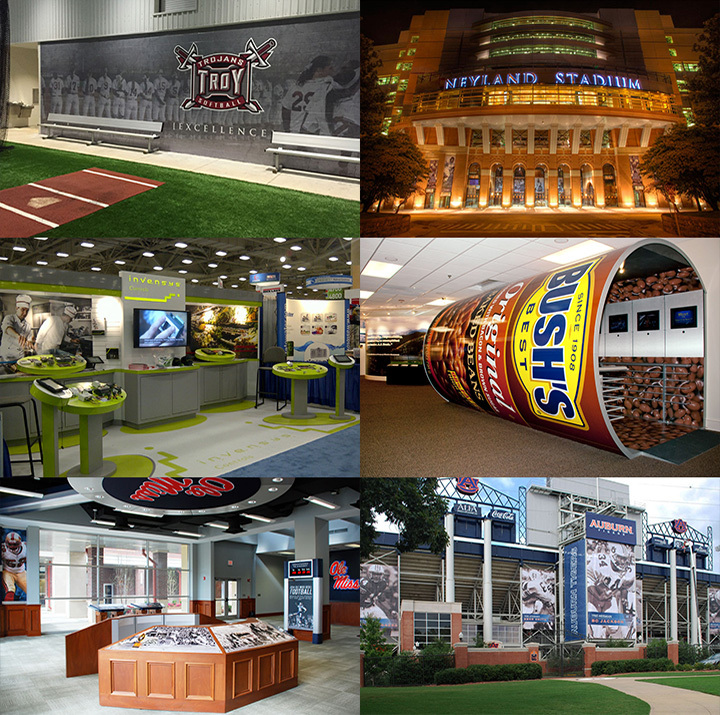 Design Display is a full service, Alabama-based company with over 35 years experience in design, production & installation of trade show exhibits, museum exhibits and environmental graphics. Our reputation for delivering quality products on time and at a competitive price is why we have endured the test of time.